When we went to New Zealand, we were living in Hong Kong. We flew from Hong Kong to Auckland on Air New Zealand. It was our first time on the airline and it looked good. Very good seat pitch, more generous than Singapore Airlines. Wonder why they don't fly from Singapore? 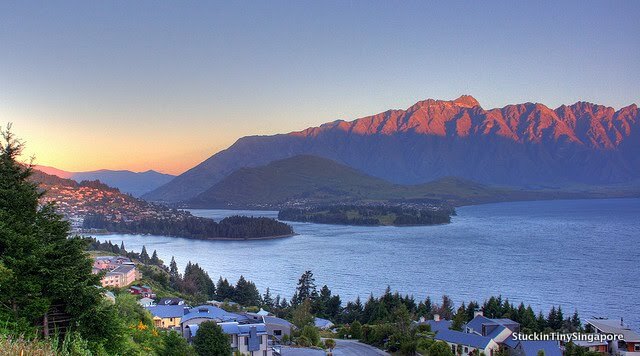 New Zealand is beautiful. We hope to return this october to explore the South Island this time. This post is worth reading. 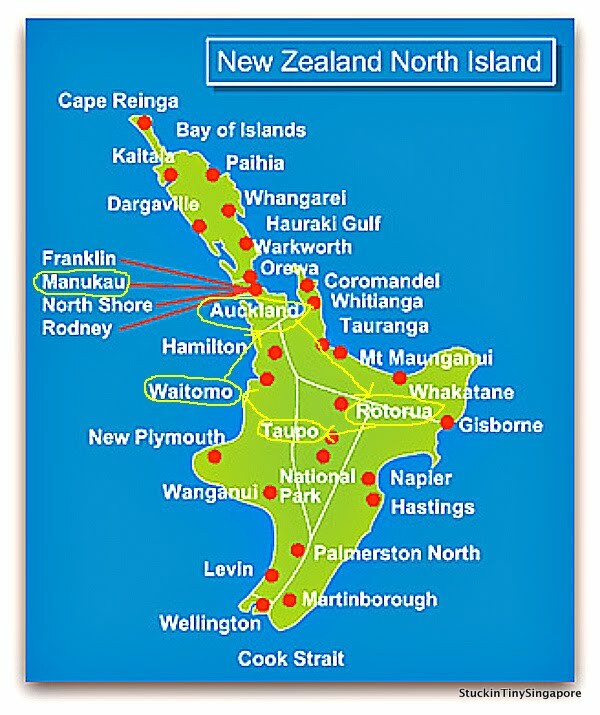 I found here very interesting information about New Zealand and beautiful experience of your trip. I am really thankful to you for this valuable information.